The call is now open for a week long course providing practical training in macromolecular crystallography, bioSAXS and other structure determination methods. 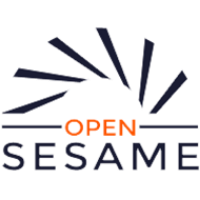 Students and early researchers from the Middle East countries which are SESAME members are invited to apply promptly. Up to 20 laces are available for them, and participants will be selected based on the scientific quality of the project and the applicant's statement (including a CV, motivation and recommendation letters). The course will be held at the Diamond Light Source, UK. Up to 20 places are available with funding to cover travel, accommodation and visa costs for selected participants. Deadline for applications is 17th May 2019. Successful applicants will be notified by 31st May 2019.